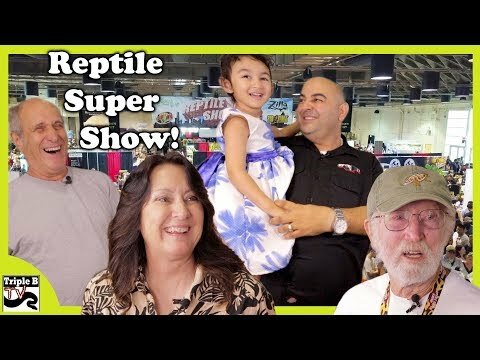 YouTube - Brian Kusko brings us the last interview from the August 2018 Pomona Reptile Super Show on this episode of Triple B TV. 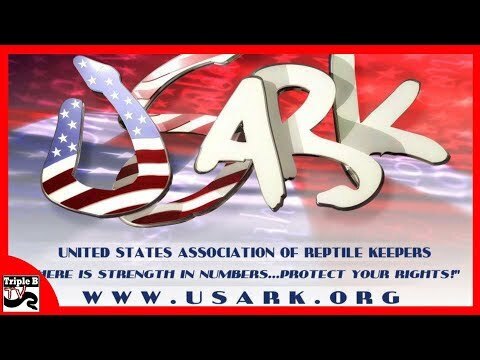 Of course, he had to save his special guest for last. 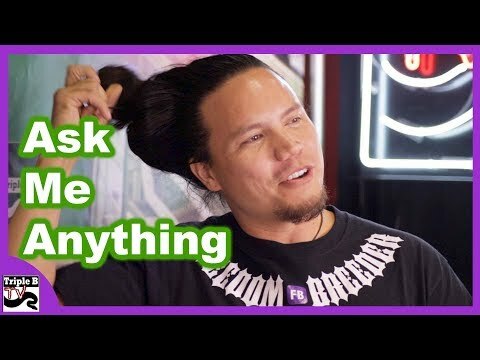 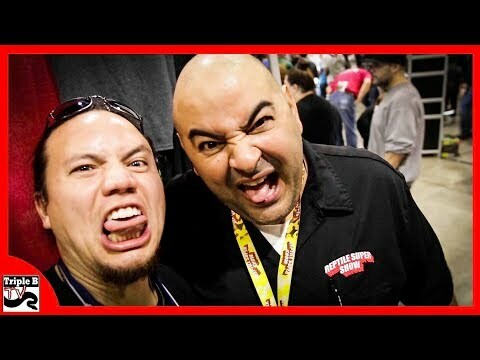 YouTube - Brian Kusko invited anyone and everyone at the Pomona Reptile Super Show to come into his booth to ask him one question and one question only.